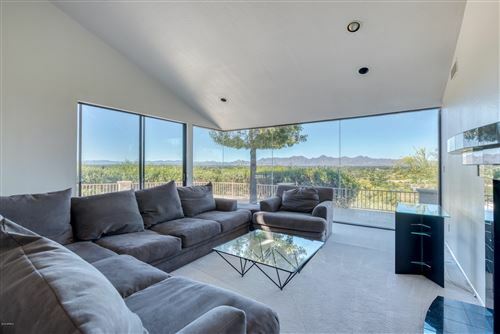 Paradise Valley Arizona 85253 boasts lovely homes and communities. Paradise Valley acquired it's name in the late 1800's. Due to the beautiful spring wildflowers and the Palo Verde trees, the three travelers sent by the Rio Verde Canal Company named the current area as Paradise Valley. The area was incorporated on May 24, 1961. The name Paradise Valley is used in surrounding facility names that do not exist in the area. Paradise Valley Mall located at Cactus Road and Tatum is in Phoenix; Paradise Valley Community College (located at Union Hills Drive and 32nd Street ) is also in Phoenix. The zip code for all of Paradise Valley is 85253. Newer residences in Azure Paradise Valley are being built by Shea Homes as part of a 123 acre master planned community. 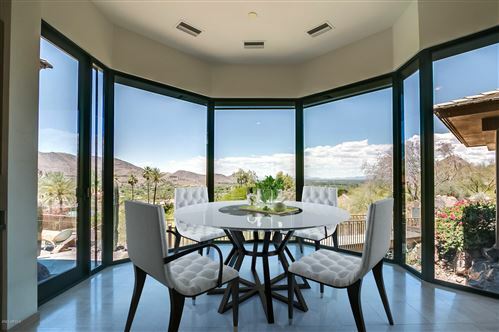 It is tied with the Ritz-Carlton Paradise Valley in a beautiful area that has majestic views of Camelback Mountain and Mummy Mountain. The homes range in size from 3,800-6,800 square feet. The homes start in price at the two million dollar range. Information about the Town of Paradise Valley can be found at Paradise Valley INFO .